Members of the SAIS International Finance Club traveled to Omaha, Neb., last week to meet the legendary investor and CEO of Berkshire Hathaway Warren Buffett. The “Oracle of Omaha” shared his thoughts on investing, the global financial system and his life experiences, among many other topics, during an extensive two-hour Q&A at Berkshire Hathaway headquarters. 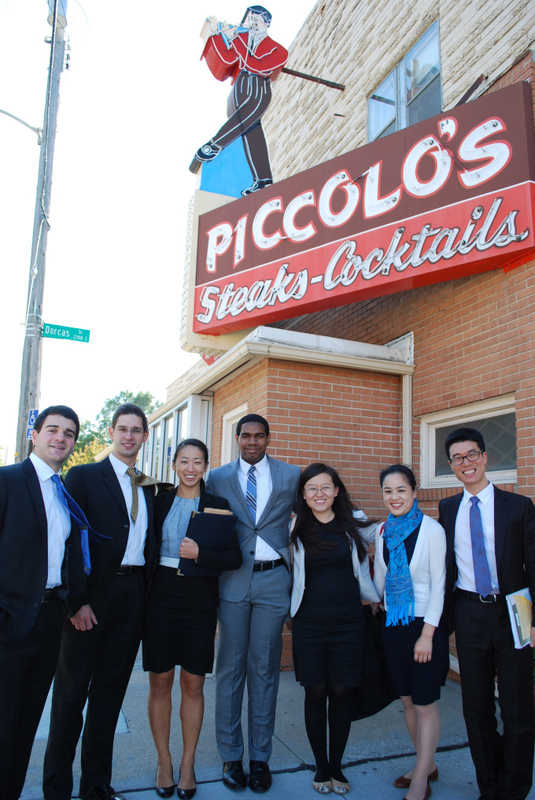 He then took SAIS students to eat at one of his favorite local joints, Piccolo Pete’s, where Finance Club members sat at his table and engaged in a more informal discussion ranging from his thoughts on China to his Billion Dollar NCAA Basketball Bracket Challenge. 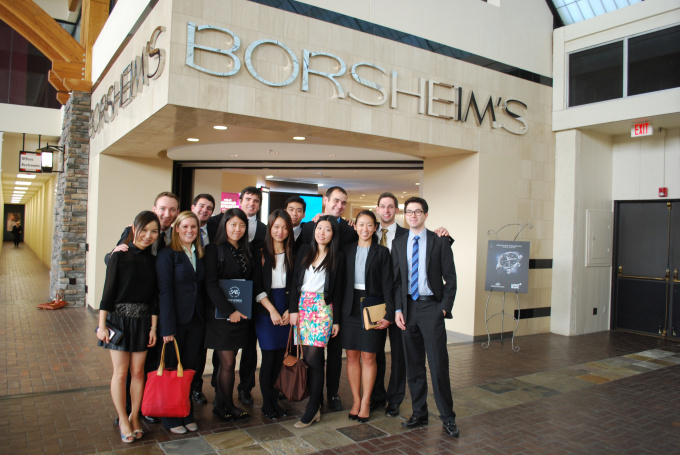 Students were also treated to tours of two Berkshire Hathaway subsidiaries: Borsheims, a fine jewelry retailer, and Oriental Trading Company, a distributor of party goods and toys.